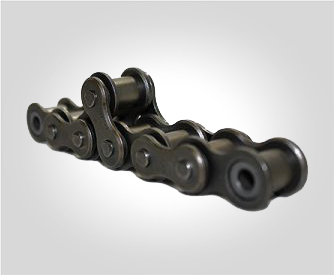 Diamond Chain Company manufactures roller chain from the highest-quality materials, carefully designing, fabricating, and assembling each component so that the finished product exceeds both industry standards and customer expectations. 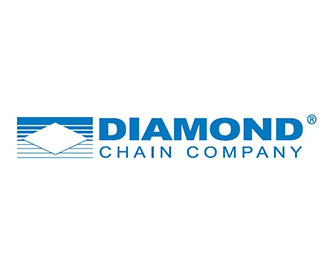 A quality chain is a long-lasting chain, and with more than a century of experience, Diamond Chain knows how to build products that last longer and perform better. 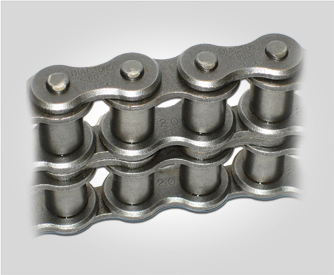 Diamond Chain has mastered the design and manufacturing processes necessary to create consistently high quality, and high performance, roller chain and their processes and products are second to none. Diamond are so confident that they back their products with industry leading warranties against defects in material and workmanship. From industry launch to industry leader, Diamond chain is the most trusted when performance matters most. Diamond Chain provide roller chain solutions to: Agriculture, Forestry, Oil & Gas, Food & Beverage, Construction, Paper & Pulp, and many more global industries.